Increased horsepower, acceleration, throttle response and fuel efficiency. The "B" series pugs are for "Boosted" applications - turbo, supercharged. The other plugs are for naturally aspirated engines. Better hot and cold starts. For stock OEM to performance street vehicles. 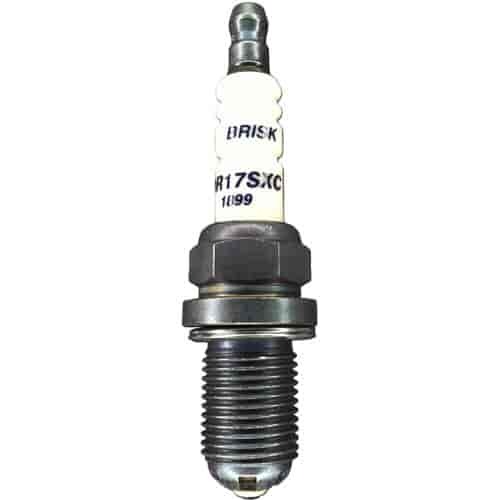 Does Brisk USA DR17SXC fit your vehicle?